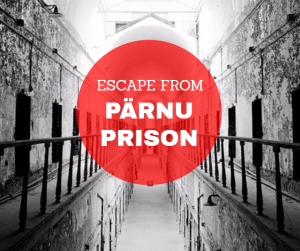 At 2007 Pärnu prison were closed. Now it is reopened as Scandinavia’s biggest escape rooms complex. It’s filled with unbelievable amount of puzzles, sound- and light effects, fun and adrenaline. Are you capable to escape from a actual prison?